Tailgating can be a really great time, especially in Texas. We understand some of the headaches involved like parking, fees, and collaborating with everyone involved. 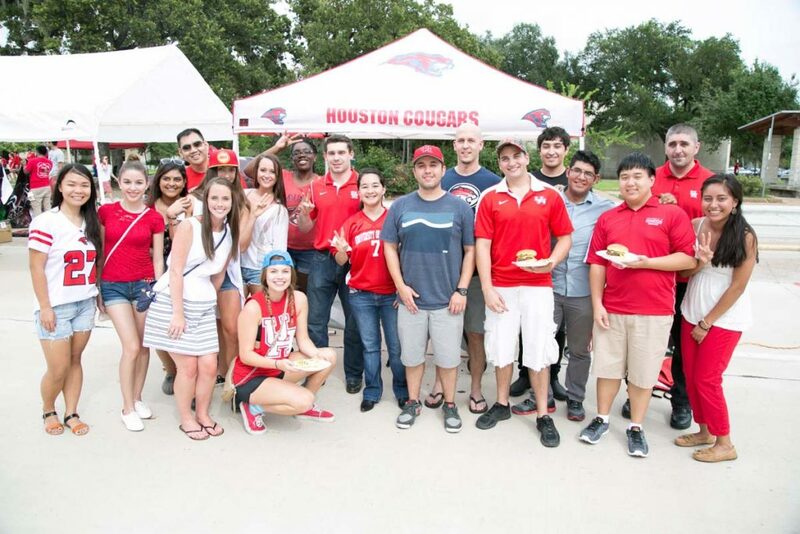 Minimize the stress with Houston Tailgating Party Bus Services. 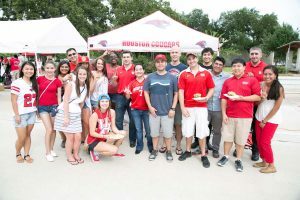 Take your beer, coolers, BBQ’s, and beach chairs with you to Houston Texans and HU Cougars Games in a Party Bus, Limo Bus, Charter, or Shuttle. 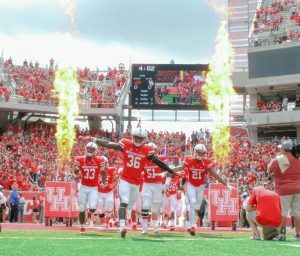 Let your driver for the take care of everything when you head to Houston NRG Stadium or TDECU Stadium for your Houston Tailgate Party. We also provide great options for Sedans, SUV’s, and Mercedes Sprinter Vans for simple Texans Game Transportation. We will be sure to find the best fit for you, start by filling out a quick quote to receive the best options around Houston. 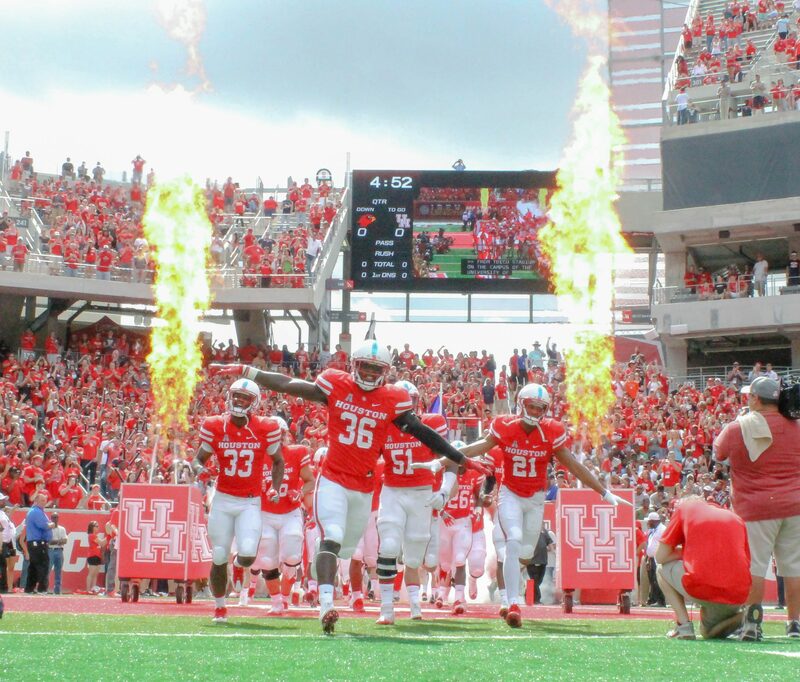 Your driver will take you to the closest point to the gate with your Houston Tailgating Limo Rentals, or have the driver park in your designated Tailgating Spot and relax or BBQ. Take your friends and family up to 20 passengers in an Escalade Limousine and never worry about having to drive home. 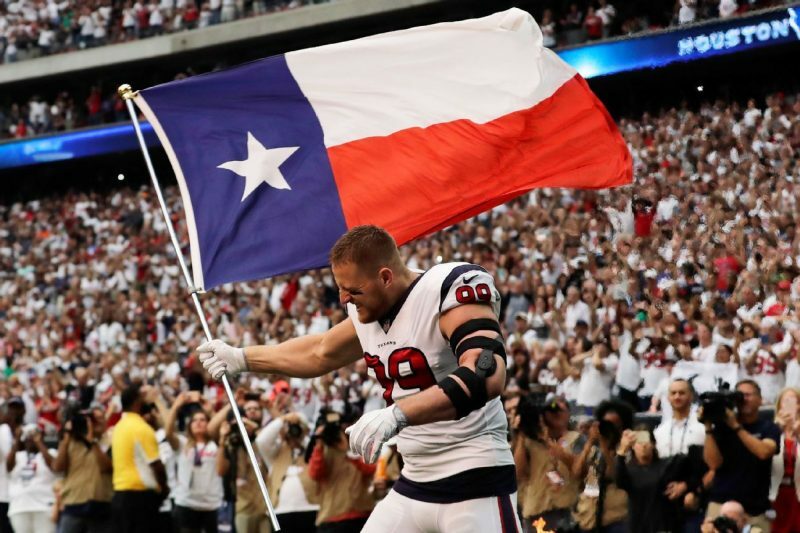 Ask about our Houston Texan Football Game Tailgate Discount Rates. Certified professional drivers with every Houston Tailgating Limo Rental. 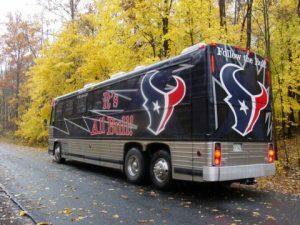 Houston Party Bus Rentals provides our clients with as many options as possible for size, passenger capacity, and styles for your Houston Tailgating Party Bus Rentals. Most Limo Buses, Party Buses, Shuttles, and Charters come with enough space for your Tailgating gear so you have the choice to relax inside or hang by the BBQ. Enjoy all the fun tailgate festivities surrounding your Houston Tailgating Party Bus. Ask any of our professional service representatives for further information 24/7. We can easily determine Rate Pricing for Houston Tailgating Party Bus Rates using our internal software that generates a price from multiple companies through Houston instantly. Some companies offer Point to Point Rates, Round Trip Rates, Hourly Rates, and Hybrid Rates. Hybrid Rates are a combination of Round Trip, Transfers, and Hourly rates combined. Some companies also have minimum hours per vehicle, while others don’t. The minimum hours required for reservation can be different based on the type of vehicle, size, and the day of your event, like Weekdays, compared to Weekends. Other Fuel Charges, tip, and tax may also be required, but depend on the company we make the reservation with and how far you are needing transportation to. Airport Transfers will always be higher because of licensing and fees required to enter by Transportation Companies. Be sure to check out all our different Houston Transportation Rates.